From the glitz of Hollywood central to the haze of its balmy, near-desert setting, you won’t find anywhere on earth with quite as much personality. In fact, the streets are so full of larger-than-life characters, your jaw is guaranteed to hit the floor at least once. 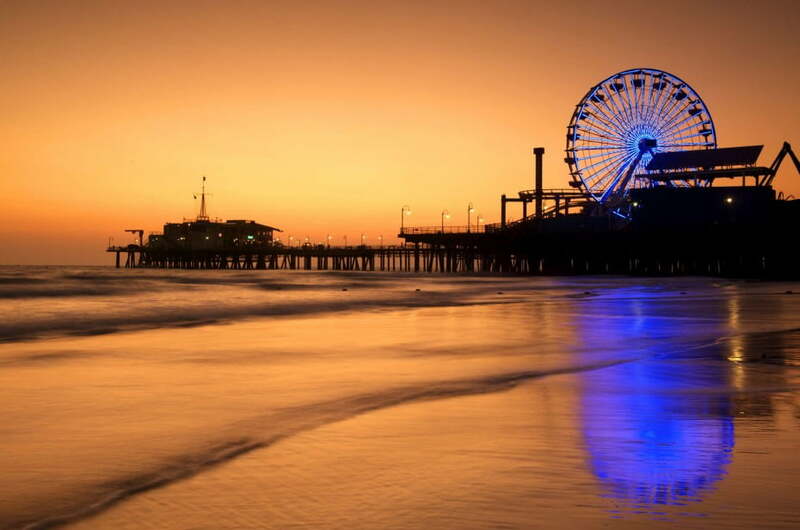 LA’s fast-paced collision of breathtaking nature and vibrant pop culture is evident throughout the sprawling city. Follow the palm trees to Tinseltown to see the likes of Spiderman and Wonder Woman (or their impersonators, at least), or reconnect with your inner child at Disneyland and Universal Studios. In no time, you could be part of the whooping crowd on your favourite TV talk show, or seeking out celebrities being photographed outside one of the city’s many fashionable hotspots. Fuelling up for that hike in the hills, a beachside stroll, or a decadent night on the town is easy in LA. Whether you’re craving spicy Mexican fare, a post-yoga green smoothie, or an exotic cocktail by the hotel pool, you’ll be well catered to. Just be prepared to find a touch of glamour everywhere you go. If you’re checking out the wealthy suburb of Bel Air, gazing at the postmodern mansions cut into the Hollywood Hills, or soaking up the old-school romance of the iconic Chateau Marmont, you’ll want to find the perfect outfit. Luckily, LA boasts world-class shops to suit every taste.